Libman isn't just a company. It's our family name. We take personal pride in our products and stand behind them. That's why we have been the cleaning experts since 1896. If you're not completely satisfied, please call 877-818-3380. Pull handle to wring. Sponge is easy to change. Push handle to change Nitty Gritty sponge refill #02011. To prolong sponge life, use small amounts of household cleaner. Rinse thoroughly after each use. 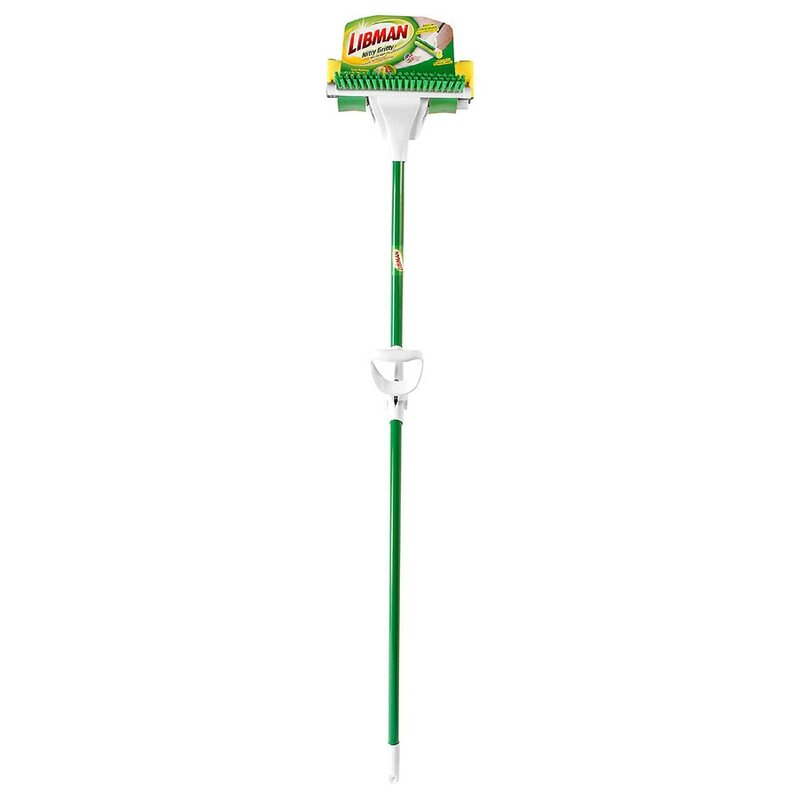 Replace mop head every 50 uses for best performance. .